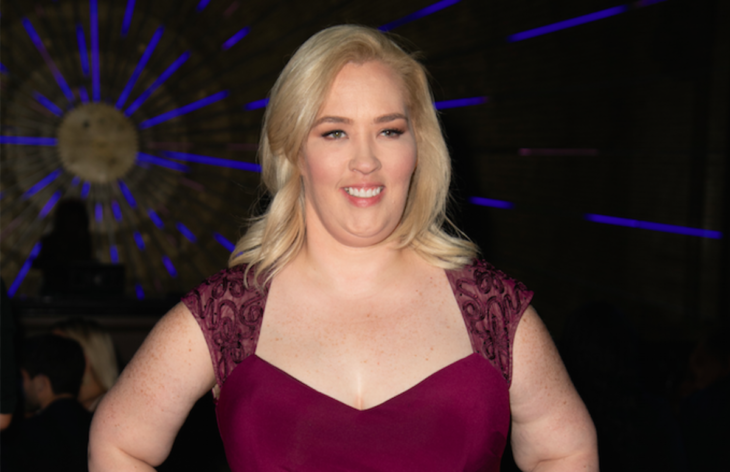 The day Mama June’s reality TV show premiered its third season, From Hot to Not, the mugshots of her and her boyfriend emerged. Just two days after they got arrested, Mama June posted on her Twitter regarding CEO of G&J Home Improvements. She wrote Doak’s name three times, all in a good way. “And yes the most outrageous moment is me getting genp [sic] to marry me possibly, so we’re going to see what happens this season so let’s get to watching now,’’ said Mama June. Mama June and Geno Doak have been dating for three years now. Doak was previously charged for theft, burglary and criminal damage to property, and he even spent time in jail. 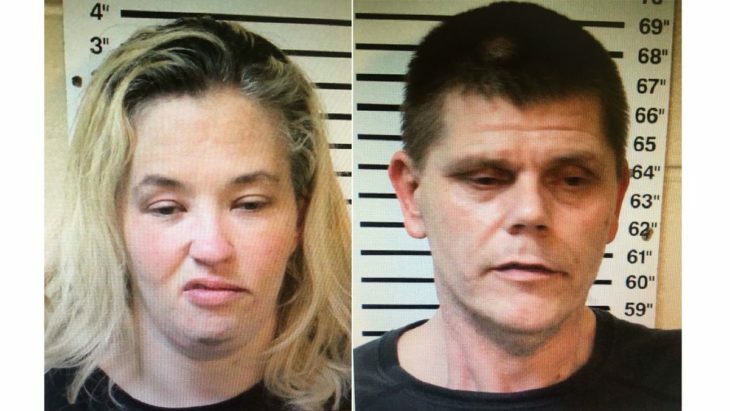 Before dating Doak, Mama June was in a relationship with Mark McDaniel, who was previously in jail for ten years. He was charged for molesting June’s daughter Anna “Chickadee” Cardwell, who was 8 years old at the time, and the scandal cost Mama June her spin-off reality TV show Here Comes Honey Boo Boo.